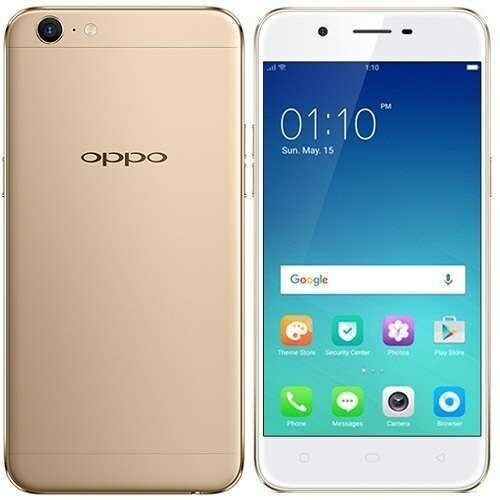 OPPO A39 is using a special Beautify 4.0 software to improve the quality of your selfies after capturing them. Now your selfies will get special treatment where camera pixel of OPPO’s A39 which is not acceptable for such a superstar company. 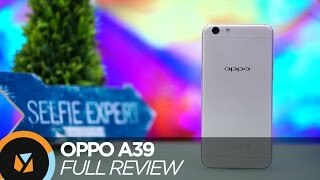 OPPO is a reliable brand and its next smartphone A39 is belonging to the mid-range family but still has some special feature that makes this phone more desirable for smartphone lovers. Front facing camera of A39 is 5 MP and screen flash is also provided so your image became more bright and beautiful. If we talk about the technical specifications then 5.2 inch IPS touchscreen is selected by OPPO for A39 and it is protected with Corning Gorilla Glass 4 where to make it look more stylish 2.5D curved glass is also applied.